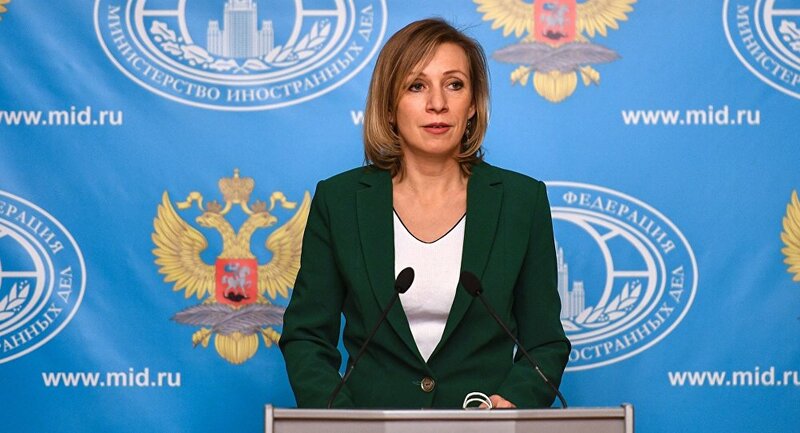 Moscow could file financial claims over losses suffered when the United States froze two diplomatic compounds in December on allegations of 2016 election meddling, Russian Foreign Ministry spokeswoman Maria Zakharova said Thursday. ST. PETERSBURG (Sputnik) — The United States is taking steps to give back to Russia two diplomatic compounds it froze back in December on allegations of Moscow's 2016 election meddling, US media cited its sources as saying. "The Russian Foreign Ministry does not rule out the possibility of filing financial claims to the US because of the damage from the illegal blocking of Russian property," Zakharova said on a visit to the Rossiya Segodnya International Information Agency stand at the St. Petersburg International Economic Forum (SPIEF).